A controversial new flier has been helping motorists get through sobriety checkpoints without having to roll down their windows and speak to police. According to reports, drivers have been pressing the flier, along with their licenses and insurance papers, up to their windows so police can read them. An experienced Boulder DUI lawyer points out a flier that people have been using to get through DUI checkpoints without speaking to police. Contact us for the best DUI defense. I remain silent, no searches. I am required to show my papers. You can see them through my closed window. If you feel that is insufficient, please write me a ticket under 42-2-115. I will digitally sign tickets and email to you or to scott.hernandez@state.co.us. 15 USC 7001(a)(1). Place the other side against window so police can read it. Do not speak at all. Not one word. Record everything. Show them your license and other requested documents through the window. The law might require you to “surrender” documents, but showing them should be enough. Refusal to do so is a simple ticket. That ticket is much less serious than what might happen if you do open your window. Police are allowed to stop you at a checkpoint, but you are not required to open your window. Never fight or physically resist. If the officer clearly states an order, it is safer to comply. 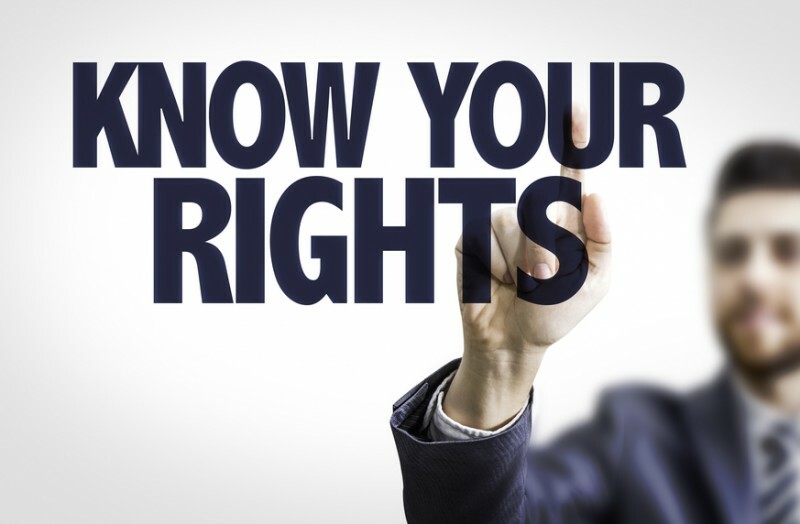 Being aware of your rights is essential to being able to effectively protect them. Calling a DUI attorney ASAP upon a DUI arrest is the best way to start defending yourself. Have you or a loved one been charged with drunk or drugged driving? If so, the Adams County and Boulder DUI lawyer at Peter Loyd Weber & Associates are ready to immediately start defending you. Our primary concern is protecting your constitutional rights throughout the criminal process while helping you obtain the best possible outcome to your case. Dedicated to protecting our clients from unjust and frivolous criminal charges, our Adams County and Boulder DUI attorneys are committed to providing each of our clients with personalized care, cost-effective representation and the strongest possible defense.